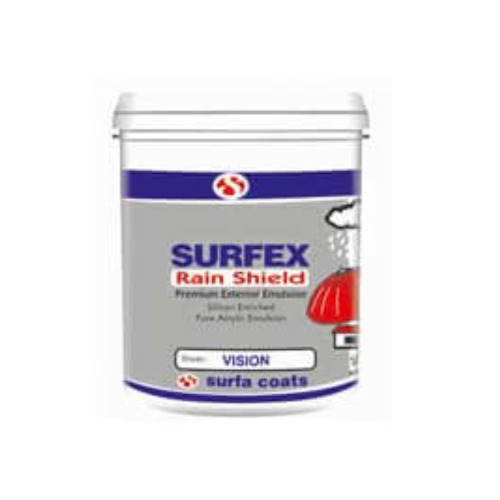 In order to cater to the numerous necessities of the patrons, we have been able to provide a wide range of Surfex Rain ShieldExterior Emulsion Paint. Incepted in the year 2014, at Hyderabad, (Telangana, India), we “Vajra Gyp Plast”, are a Sole Proprietorship Company, engaged in wholesale supplying and trading the best quality Gypsum Powder, UPVC Doors, UPVC Windows, Construction Blocks, Exterior Paints, Interior Paints, etc. The entire business process is supervised by our Mentor, “J.D. Raju (Director)”.